Australia’s largest women’s network will be expanding its wings into four new areas of reporting in 2017 – sports, automotive, travel and finance – partnering with Cars Guide and flight comparison and booking website Sky Scanner for the new ventures. Mamamia co-founder Mia Freedman and MD Kylie Rogers told a crowd of about 150 at the company’s news front held at The Ivy yesterday that there was a huge gap of women content in the four sectors. 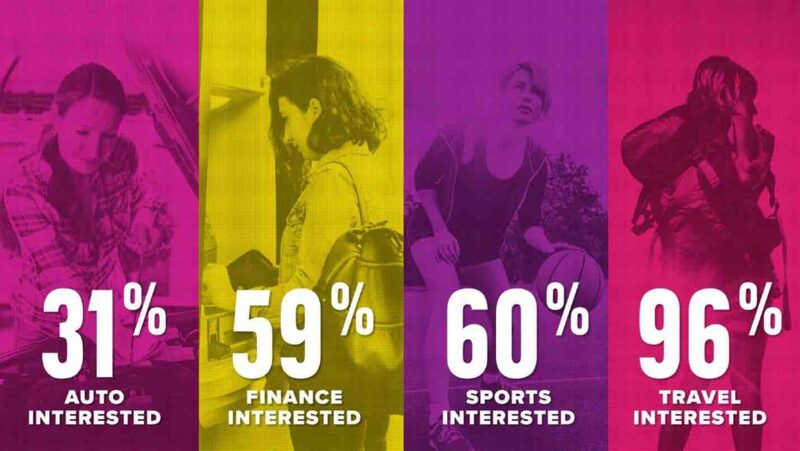 Only 7% of sports coverage in Australia is dedicated to women’s sports, the company claimed in one of its presentation slides. 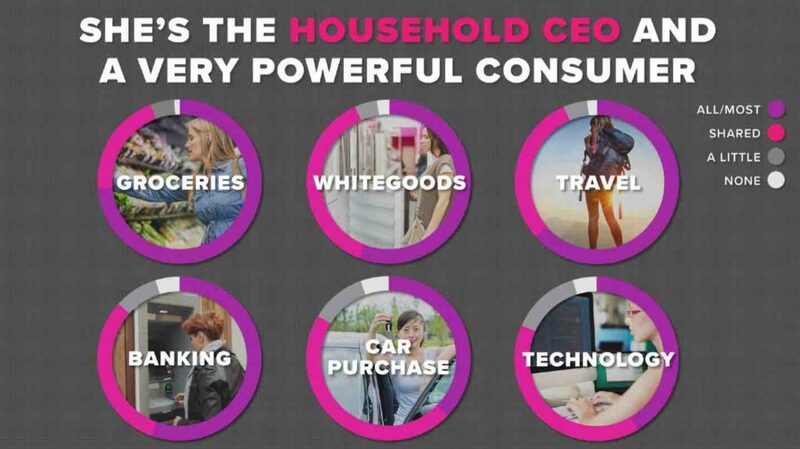 “Women are CEO of the household,” Rogers said, supporting the launch of Mamamia Finance. The Mamamia team will be expanding in 2017, but it’s not because of the four new areas that the company will be reporting on, Rogers told Mediaweek. The current staff will work across all four verticals. 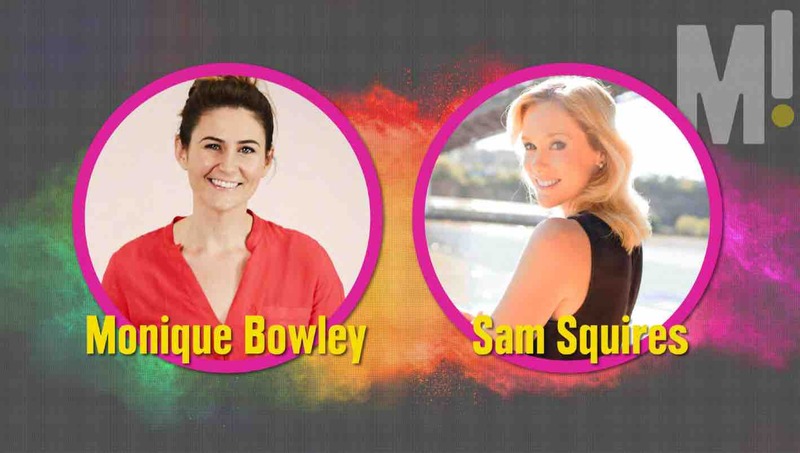 Nine journalist Sam Squires has been roped in to work on Mamamia Sports, along with Mamamia’s podcast director Monique Bowley, who is also a former professional basketball player. 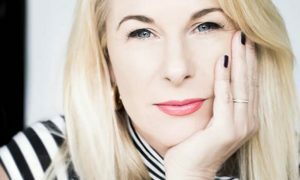 Experienced journalist Wendy Squires will edit the company’s travel offering. More appointments are expected to be announced in the coming months. “Mamamia owns her eyes, ears, heart and mind” was a point that was emphasised over and over again during the event. The company’s success in the local market is due to the power of three Es, the crowd was told – empower, empathise and entertain. The biggest mistake other publishers make is that they stereotype women’s interest into gossip and entertainment only, Freedman told the room. In 2015, the company boosted its podcast offerings from five to 16. 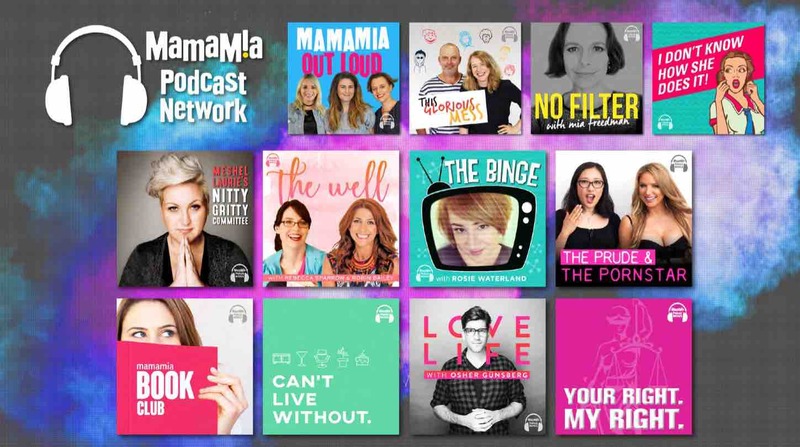 The Mamamia Podcast Network is close to clocking up seven million downloads by the end of 2016, Rogers claimed in the first 10 minutes of the 40-minute-long proceeding – a 500% YoY growth. 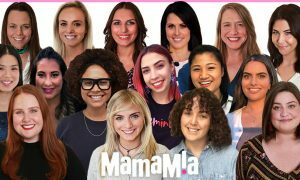 Mamamia podcasts recorded about one million downloads in their first 12 months. The audience was given a live example of how Mamamia Out Loud is produced. Hosts Bowley, Freedman and Jessie Stephens, Mamamia site producer, came on to the stage and talked about everything from Freedman’s Instagram post, which was labelled “confronting” by DailyMail Australia, to the statements Donald Trump made during his presidential campaign. 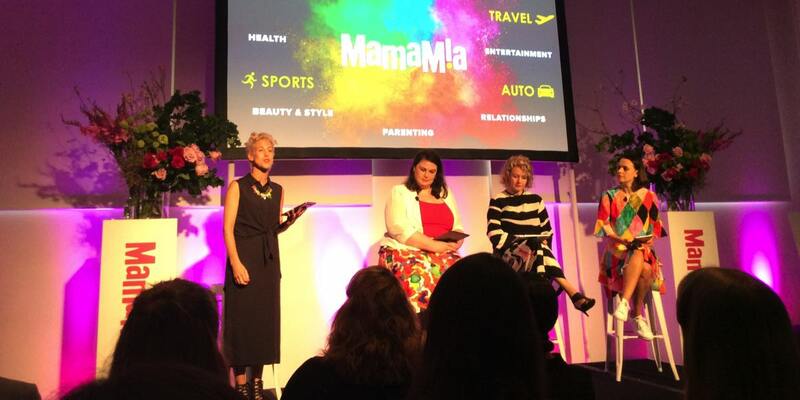 The audience was also given a live demo of how Mamamia works an advertiser’s brand message into its podcasts. The advertiser in this case was Combantrin, a worming treatment. 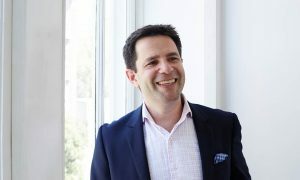 Apart from this, the company also announced the launch of Mamamia Athena, a program that allows advertisers to track the performance of their campaigns run on any of Mamamia’s platforms (website, video, podcast and social). 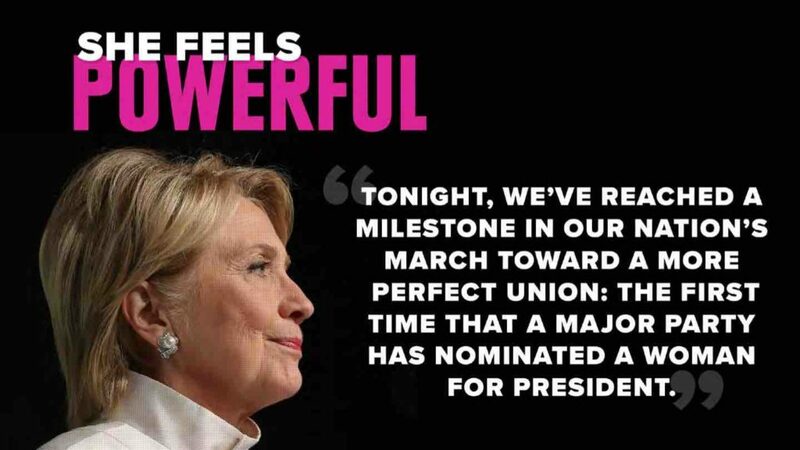 The program has been two years in the making. As for its venture in US, Spring St (previously called Flo & Frank), launched in September 2016. Mamamia is seeking to launch a podcast network in that market as well, branded Spring St Podcast Network.